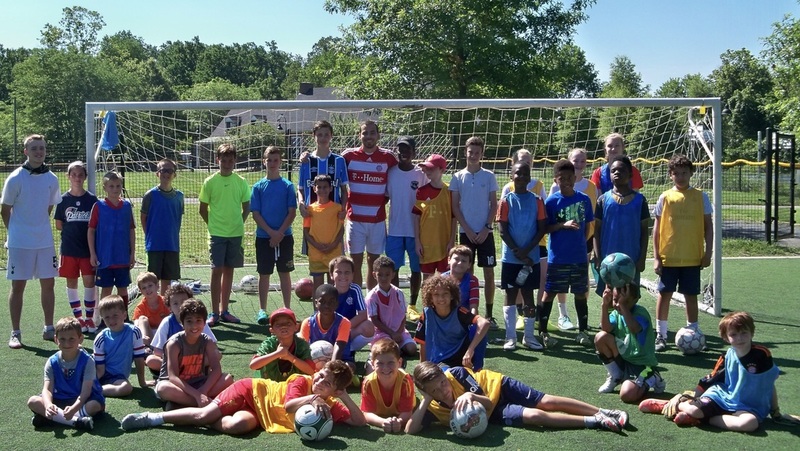 First Touch Soccer and the DC Youth Futbol Club will partner with BR SCORE to host a Brazilian training-style soccer camp with Brazilian coaches, trainers and additional staff the weeks of June 17 and June 24 at the Palisades Recreation Center in NW DC. For the Brazilian camps, we will conduct both morning and afternoon sessions of approximately 2 hours. Sessions will be divided into separate boys and girls groups with ages ranging from 8 to 16. For students still in school for these weeks, we will arrange for earlier morning and late afternoon sessions to accommodate school requirements. The idea for this program came from the incredible experience 14 boys and 9 parents had in Santa Rita do Supaci in February. 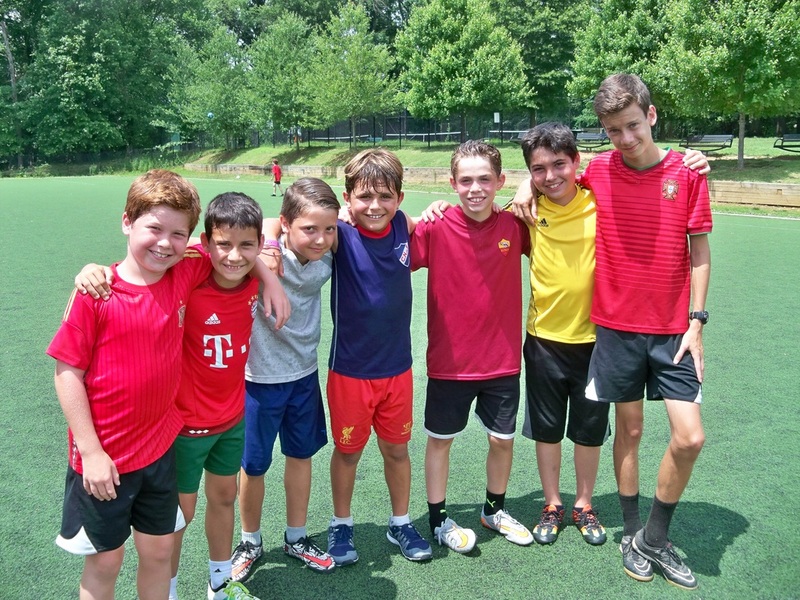 The atmosphere was magic, the cultural exchange terrific and the soccer training was amazing. Just ask the DCYFC players and staff that attended including Jesus, Jeff, Tom, GiGi, John, our traveling parents and Joao, our Brazilian goalie coach, partner and organizer. In fact, we plan to return to Santa Rita in February 2020. 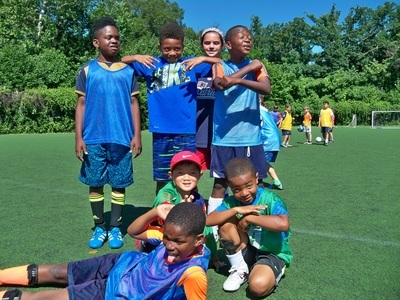 A new soccer club called DC Youth Futbol Club (DCYFC) was established in 2012. The DCYFC consists of 14 boys and girls "Select" teams and 6 Academy program teams. ​"Select" teams are players chosen during a tryout process and "selected" to play for the club team. 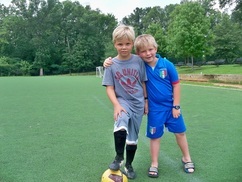 They play competitive matches in two Montgomery County, Maryland leagues. 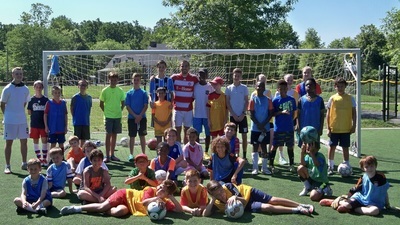 The Academy program is for boys and girls ages 6 to 10. It is designed for committed players seeking to improve their technical skills with the desire to eventually play for a "Select" DCYFC team. Academy training is conducted on Tuesday and Wednesday afternoons in NW DC. 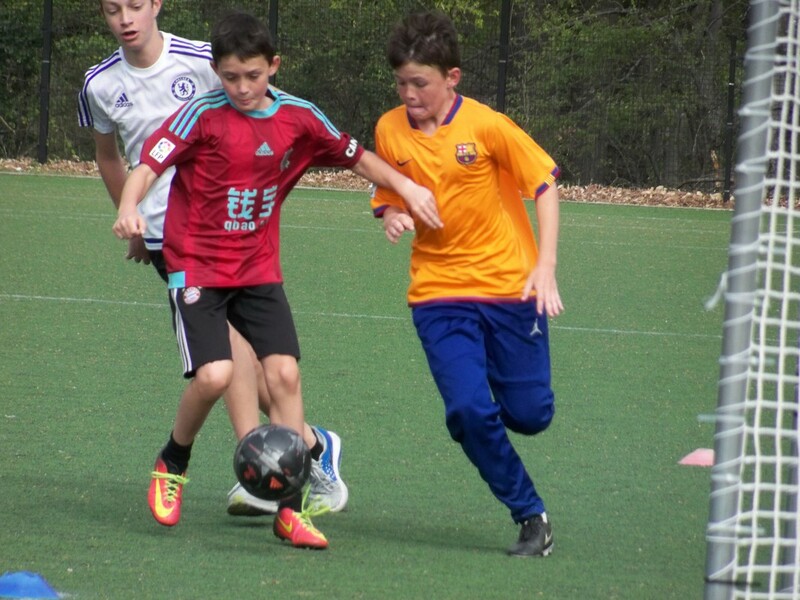 A DCYFC Academy League is conducted on Sundays. Spaces are available on a few of the girls and boys "select" teams for Spring 2019. These are "select" teams. DCYFC is seeking players with more advanced skills for ages 11 and older or younger players willing to make a strong commitment to train, maintain discipline and focus and dedicate themselves to the team concept.. The longer you wait and play in a recreation program the more difficult it will become to be chosen for a "Select" team. The technical skills (dribbling, ball control, receiving, passing, shooting) and habits learned in recreation programs without the proper training and coaching are difficult to overcome. 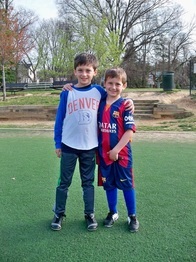 ​FIRST TOUCH SOCCER IS A CERTIFIED NONPROFIT ORGANIZATION AND QUALIFIES AS TAX-EXEMPT UNDER SECTION 501(C)(3) OF THE INTERNAL REVENUE SERVICE. APPROXIMATELY 90% OF THE "NON-PROFIT" REVENUES AFTER EXPENSES IS USED TO SUPPORT LOCAL, NATIONAL AND INTERNATIONAL EDUCATION, ANIMAL CARE, FIGHTING HOMELESSNESS AND SUPPORTING LOCAL SCHOOLS.